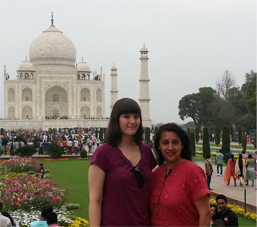 We take pride in our tour planners and staff who are committed towards their duties. Our travel consultant and guides are well facilitated and exquisitely planned. They provide you in depth details related to the different destinations. It would be advised to go through our tour pages to gain the right information. 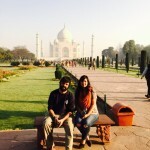 Each one of them has good amount experience in providing tours. They can be your constant companion to provide assistance whenever required. With the expansion in the total number of areas we cover and the range of travel activities we plan for our guests, there has been a growing demand for well trained and efficient professionals. Our team consists of dedicated travel professionals who plan your India journey with a variety of travel options to select from. 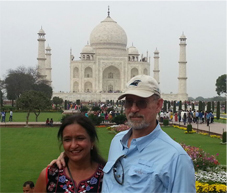 Today, Indivine Journeys has gained recognition in the destination travel industry. The company has been successful in attracting more number of travelers to choose Indivine Journeys as their travel planner throughout the year. 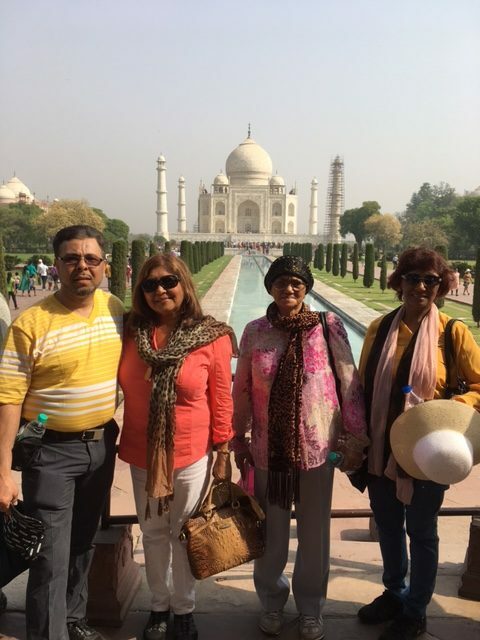 Having completed several years in catering to the diverse needs of the tourists and native travelers alike, Indivine Journeys has made significant contribution in the tourism sector of the Indian sub-continent. Today, the company has expanded its wings all throughout India and its neighboring countries like Maldives, Nepal, and Bhutan. For providing an unforgettable taste of the Indian sub continent, we provide our knowledgeable and friendly guides to provide assistance in every way possible we employ travel specialists who are committed towards their service. Whatever might be your requirements, Indivine Journeys along with its full team is here to provide tours of your own choice. Our private charter tours cover different parts of the country including places you want to visit during your stay in this wonder land called India.